Hello, all stylish girl! 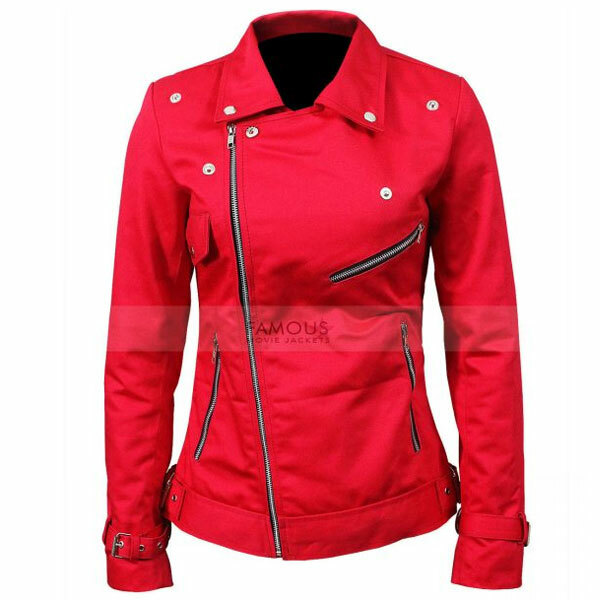 Spin your style game wearing superlative and vivacious biker style jacket. So, this costume jacket is an inspirational outfit from the famous American teen’s television series. Cheryl Blossom the lead female character and the gang member of Riverdale Southside Serpents marked classy with the classy apparel. There we have made this screen accurate television inspired jacket from 100% pure leather material. Besides style, the grace and comfort are deliberate, Therefore, the viscose material is stitched inside. 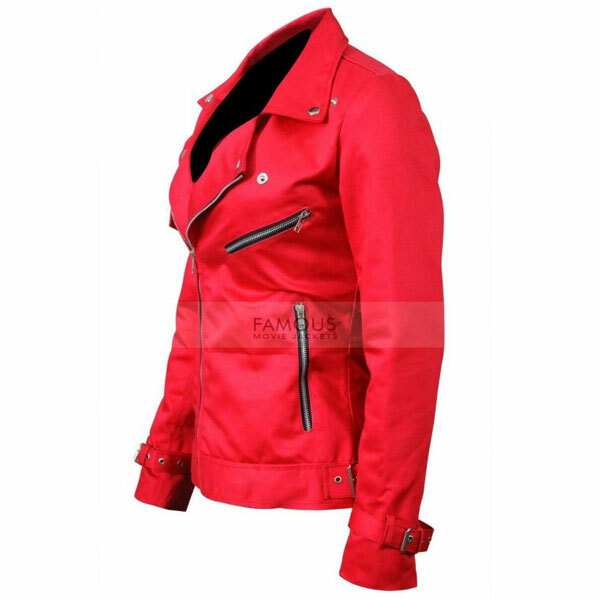 Comprises of turndown collar with an asymmetric zip closure front the jacket is an exception to give you a glow. Premium quality material and authentic YKK zip work as embellishments to make the jacket even fancier. Belted cuffs on long sleeves are the supplement classy feature. 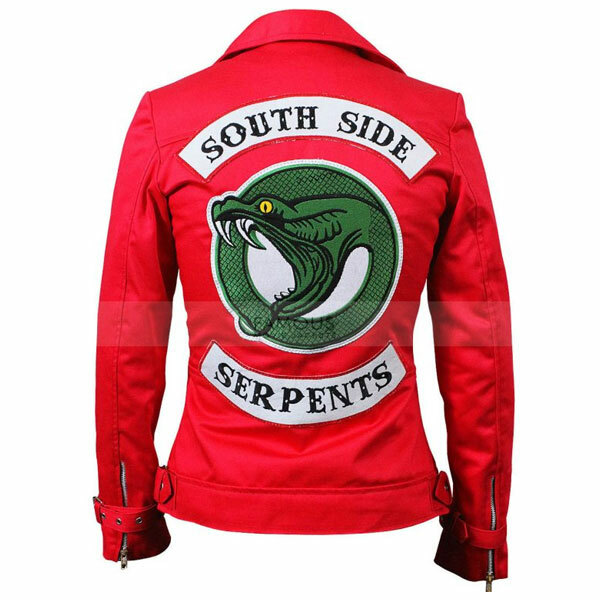 The Southside Serpents Cheryl Blossom jacket is accessible in vivacious red or you can customize in desirable black or brown hues. Embroidered Southside Serpents embroidered patch will definitely make you prominent wearing the jacket because of its vivacious red color. So, must Grab this article and touch the next level of elegance. I always had a fantasy to get this serpent jacket which I wanted to wear with my black dress on my friend’s party; I can’t even tell I just rocked it. I received many of compliments from everyone in the party. I am really happy and satisfied with the quality and versatility of this stuff. Thanks Famous Movie Jackets to make my Day.